The Long Island SMTA Expo and Technical Forum will take place Wednesday, October 14, 2015, at the Islandia Marriott Long Island in Islandia, NY. Q Source will once again attend and exhibit at this valuable resource for the SMTA community. We encourage you to take advantage of this excellent SMTA-industry show and to stop by and see Q Source while you’re there. 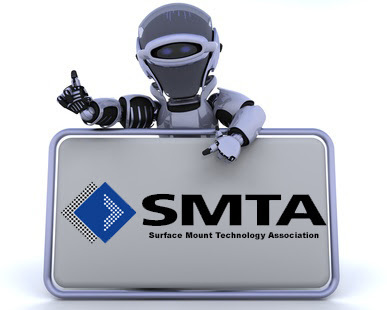 For more info about the Long Island SMTA Expo and Technical Forum please visit their Web site. For info about Q Source or to purchase products from our wide online selection, please check out QSource.com. You may also contact us by phone (800-966-6020) or email.